The first time we got paid was for the Asian American and Pacific Islander Cultural Show. All I can remember is that John Dalessi played the synth, and I overly pressured my little bro to make it (when he couldn’t). 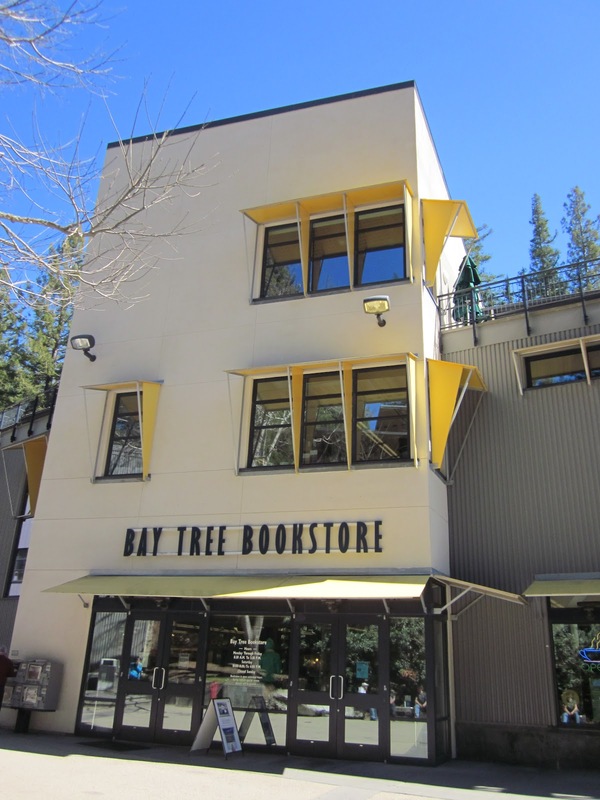 We each got $20 gift certificates to the Bay Tree Bookstore: John, Kenn, Rachel, Ben, and I.